Colombia have qualified for the World Cup for the first time in 16 years and you can only imagine the happiness this has brought this amazing country. As with all things Colombia did this the hard way after sensationally being 3-0 down in the match against Chile to come back to draw the game 3-3 and book themselves on the plane to Brasil. The “Cafeteros” as they are known are currently ranked 5th best team in the world and therefore have a chance of winning the tournament when it begins next June. In all the major towns and cities of Colombia people were so happy that fireworks were set off from the final minute until early on Saturday morning. Salsa dancing in the streets and car horns honking, celebrating Colombia’s return to footballs biggest stage. With the amazing talents of players like Radamel Falcao Garcia and James Rodriguez, among others. Those players, before criticised for not living up to what they were doing at club level. 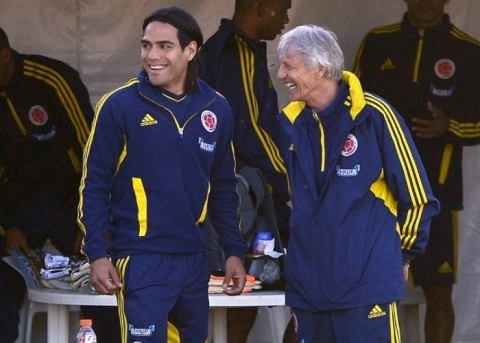 Colombia is now seen not only as one of the strongest teams in South American football but on the International scene. Before the announcement of Peckerman to lead the qualification process Colombia were ranked 36 in the world, at this moment in time they rank 5th, testament to the work and progress they have achieved. So whether Colombia are drawn in Sao Paulo or Salvador there will be a party going on for sure when the thousands of Colombians arrive with their passion and warmth. Both writers from Event Traveller will be there to keep you updated for sure. This article was written by Ticket Vago, specialists in football tickets including the world cup, Arsenal FC, Liverpool FC and Manchester United. 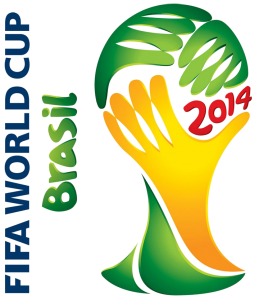 If you are looking at selling your tickets for the world cup this year then http://www.worldcupticketbuyers.com have been recommended as the best place.